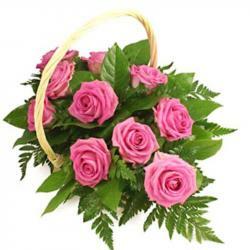 Product Consist : Basket of 25 Mix Color Roses. 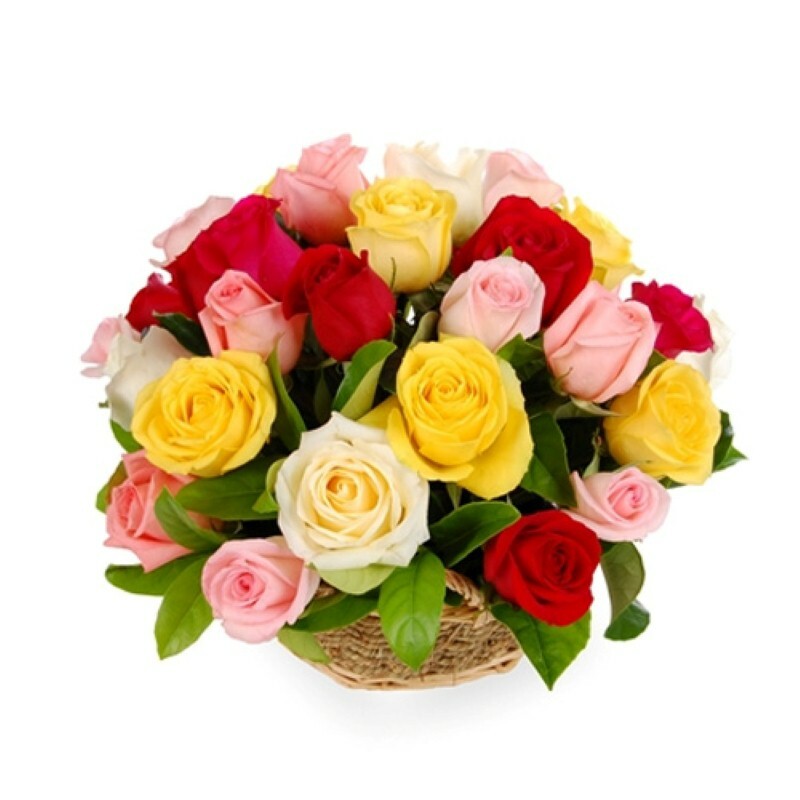 You will fall in love with these beautiful roses without a doubt! 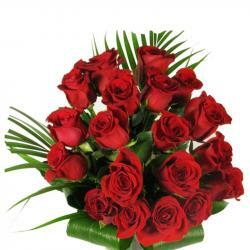 These roses looks really warm and passionate and will delight any recipient. 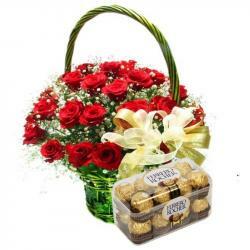 This gift contains twenty five roses and these have been immaculately packed in premium and expensive basket. These flowers can be used as nice gifts on a variety of occasions but especially for love expression. so gift it now to your special person in India. 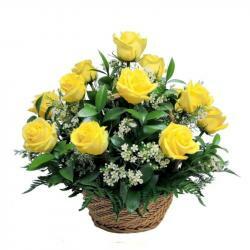 Product Includes : Beautiful Basket of 25 Mix Color Roses.